 Come join us for the Men's Oakwood Breakfast! Enjoy free breakfast, fellowship, and connecting with other men. All men welcome. Young and old or anywhere in between!